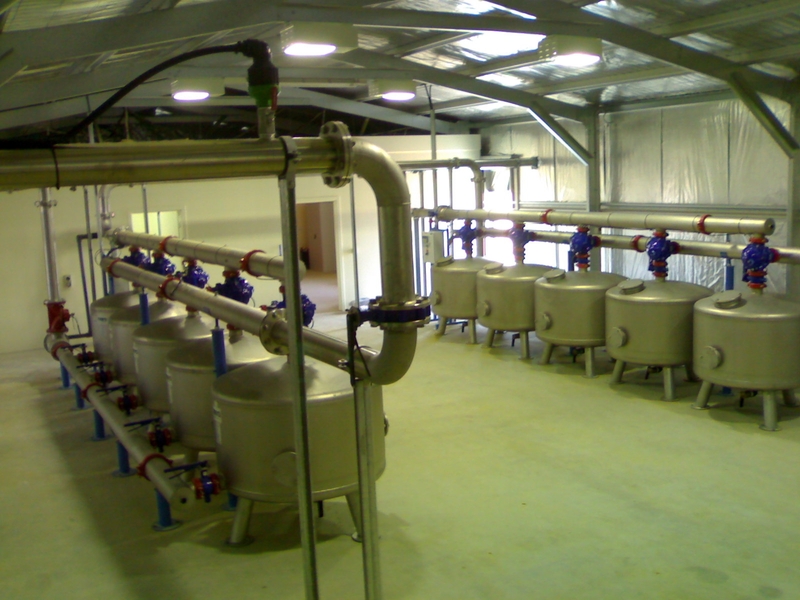 The Darling Anabranch stock and domestic open channel system in south-western NSW supplies some 72 customers, who have an annual demand of about 1.5GL. 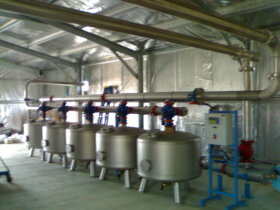 Due to extremely high seepage, leakage and evaporation losses, it was necessary to release 48.5 GL p annum to supply the 1.5 GL stock and domestic demand. 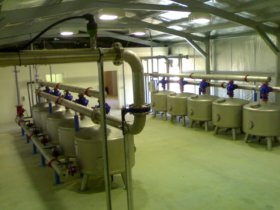 The piping of the entire system returned water savings of 47 GL p.a to the ailing Darling and Anabranch rivers within the greater Murray Darling Basin. 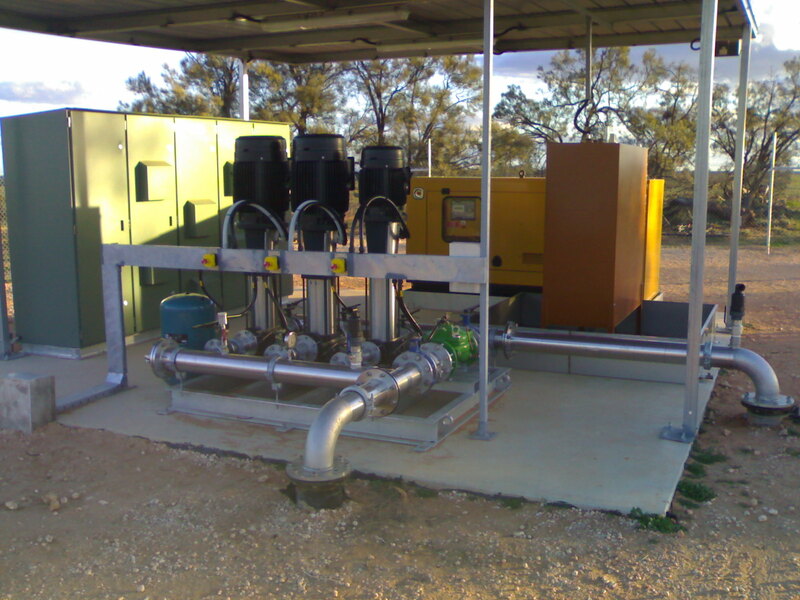 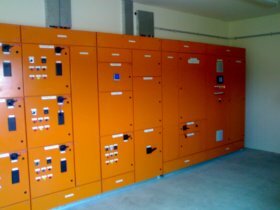 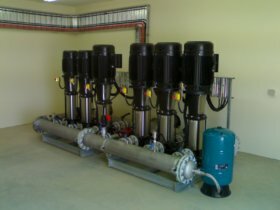 Envirotech were contracted to design, supply & install two river pump stations with submersible pumps and two booster pumping stations complete with pump-sets, media filter assemblies, tanks & electrical switchboards. 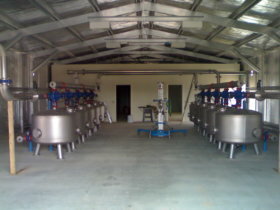 The entire project was completed in less than 12 months. 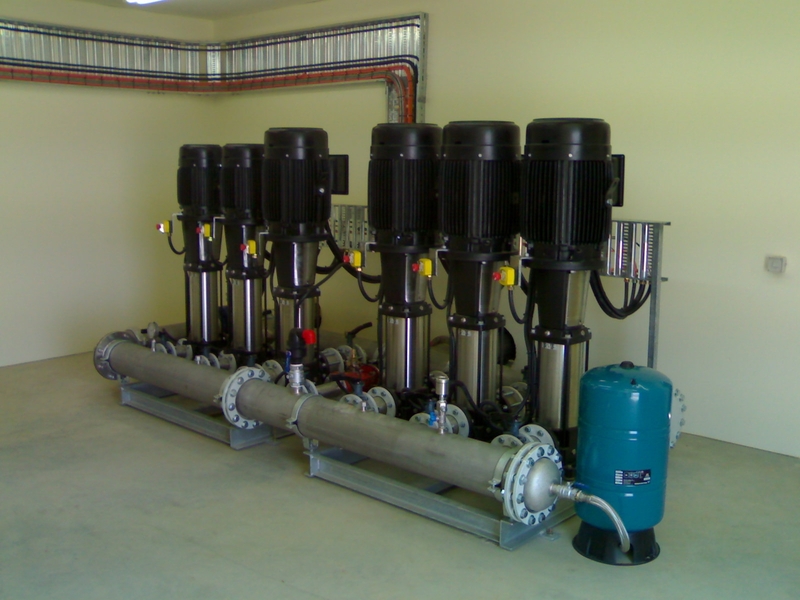 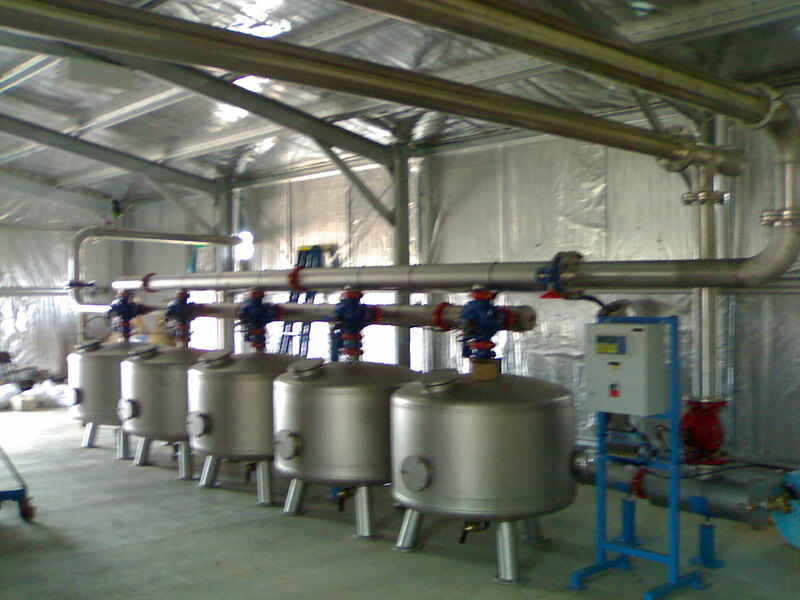 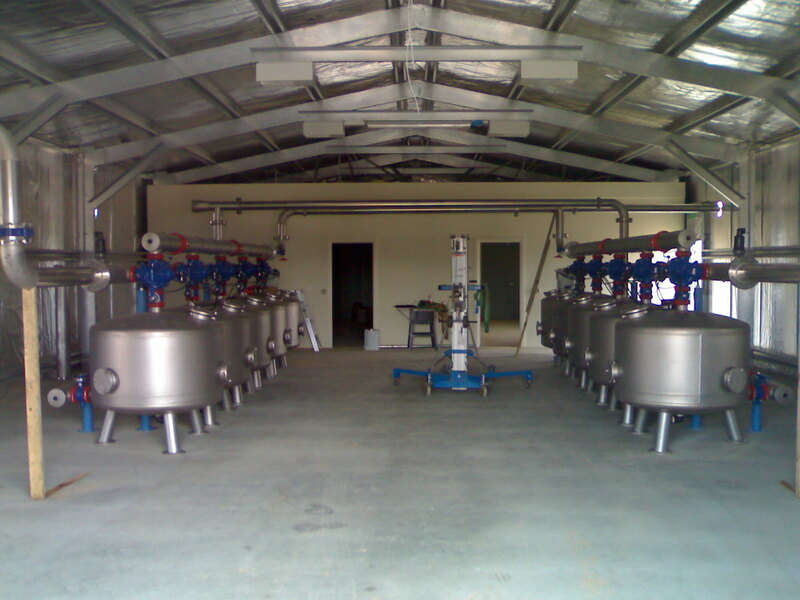 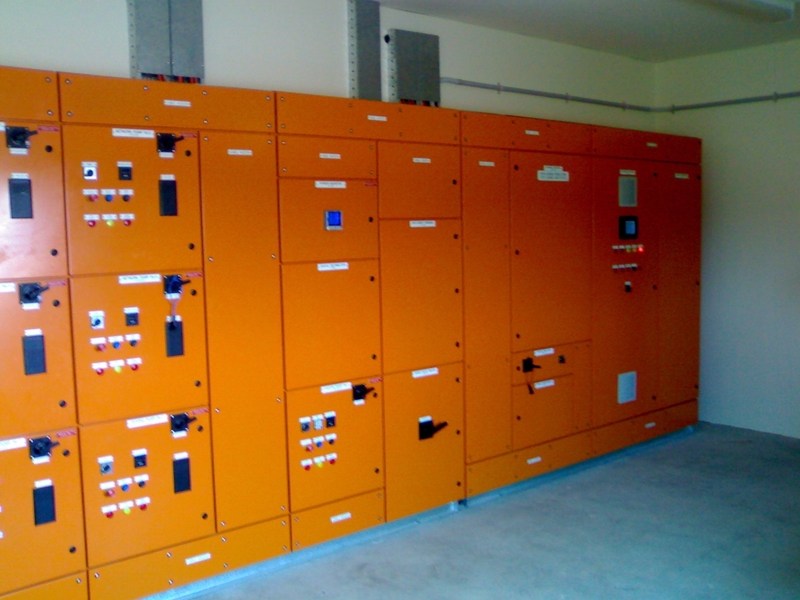 2x booster pumping stations each with 6x pump-sets, 10x media filter assemblies, 500kL tanks & electrical switchboards.